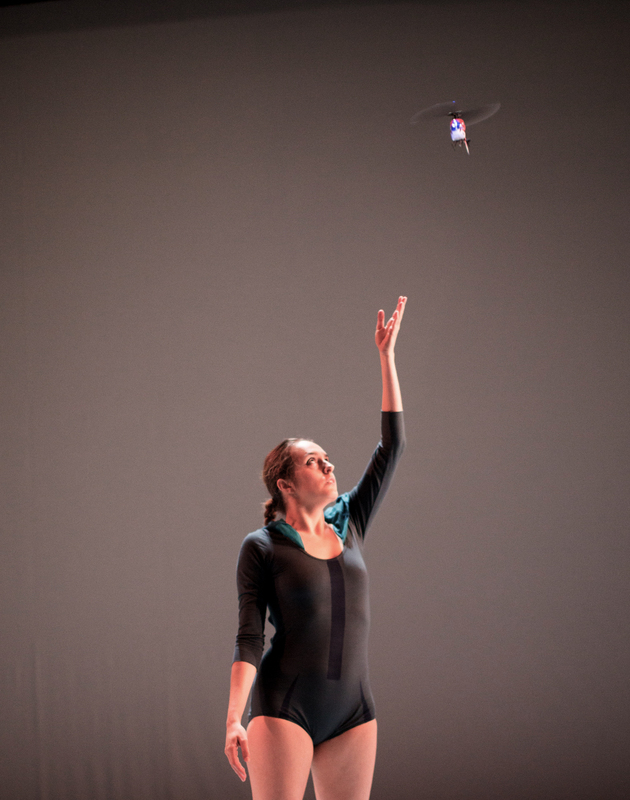 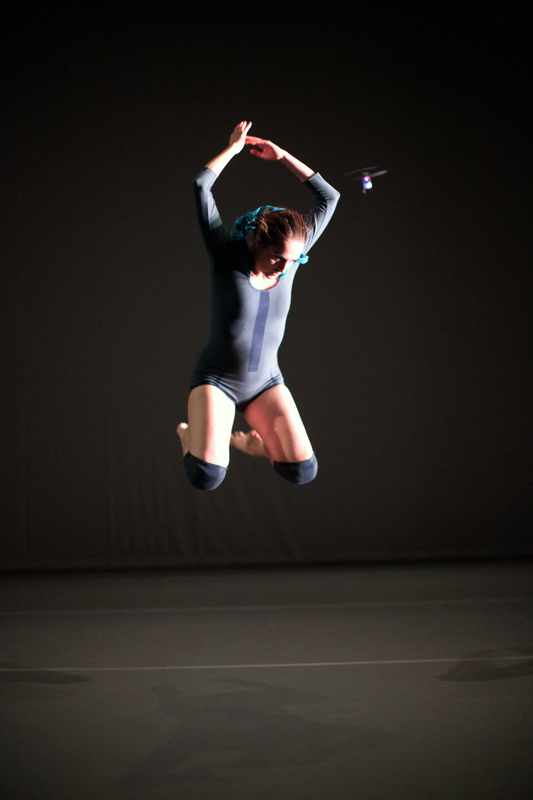 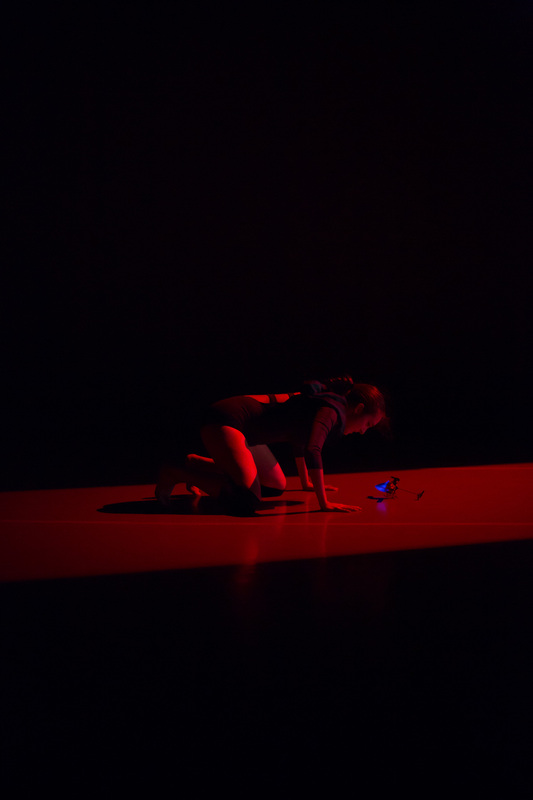 ‘Copter’ is a dance piece as well as a short dance film. 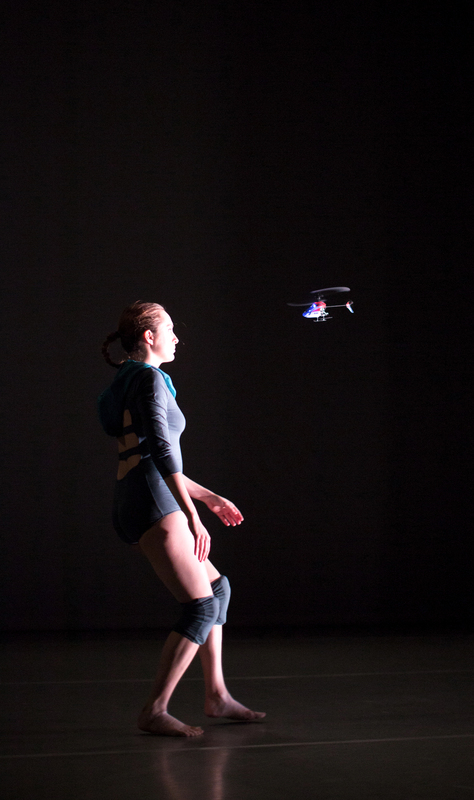 ‘Copter’ is a duo between a RC helicopter and a woman. 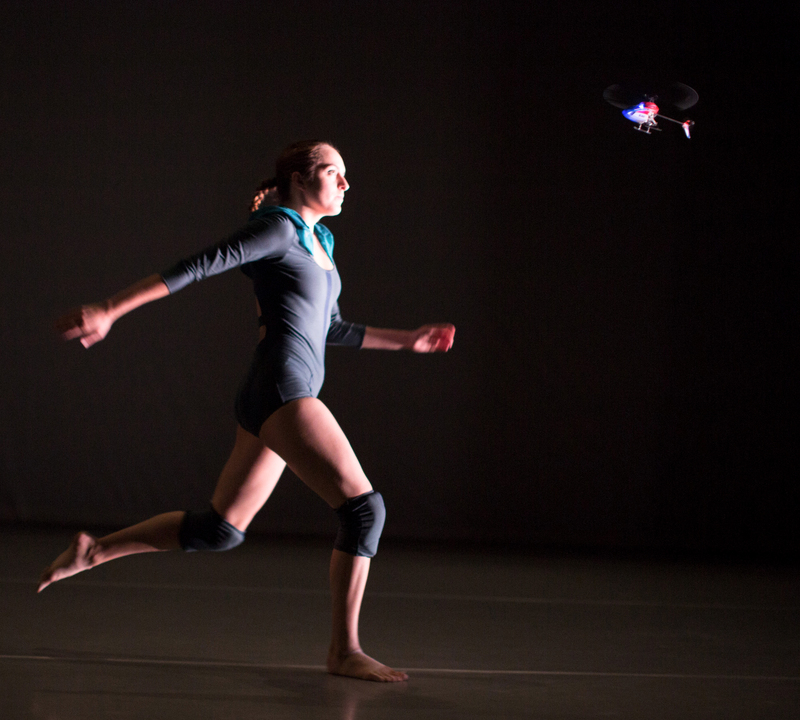 A dancing mini helicopter is awesome and beautiful in itself, but there is more to this project, and we need you to make it come true!